first communion pictures. southeast michigan photographer. 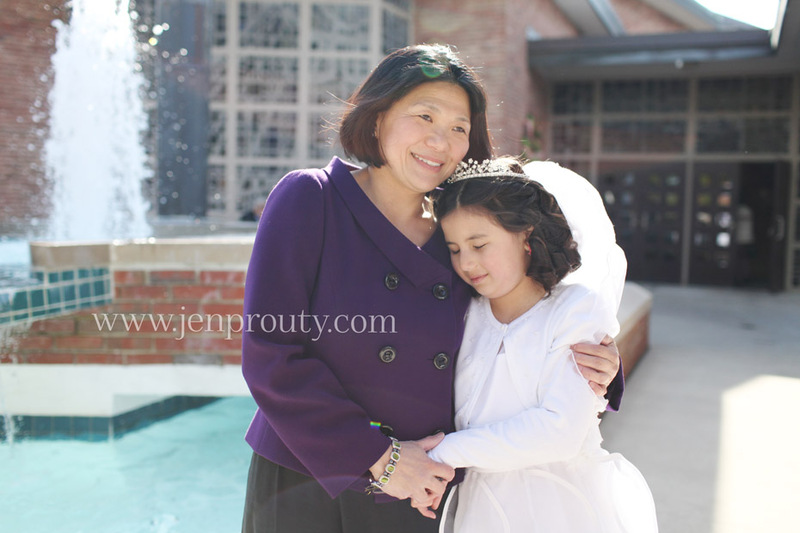 i love that i was able to capture this moment between mother and daughter right before she was to make her first communion... instead of mom taking the pictures she was able to enjoy this special day. First communion is such a special time!